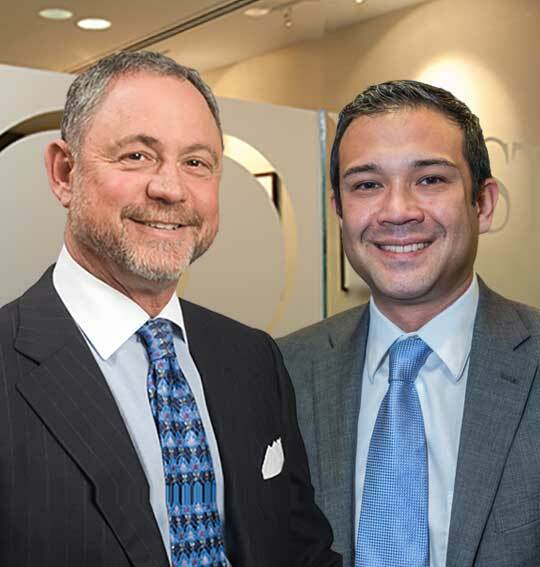 Richard West and Shane Herbert practice marital and family law exclusively. Both are committed to the prompt resolution of family law issues through creative problem solving. They employ mediation, arbitration and collaborative law as alternatives to litigation whenever possible, lessening emotional and financial trauma for our clients. Richard is board certified in Marital and Family Law by the Florida Bar and the National Board of Trial Advocacy. He practices exclusive in marital and family law. Board certification is The Florida Bar’s highest level of evaluation of the competency and experience of attorneys in the 26 areas of law approved for certification by the Supreme Court of Florida. Board certification recognizes attorneys’ special knowledge, skills and proficiency in various areas of law and professionalism and ethics in practice. Board certified lawyers are evaluated for professionalism and tested for expertise. Seven percent of eligible Florida Bar members, approximately 4,800 lawyers, are board certified. For further information on Florida Bar Board Certification, click here. 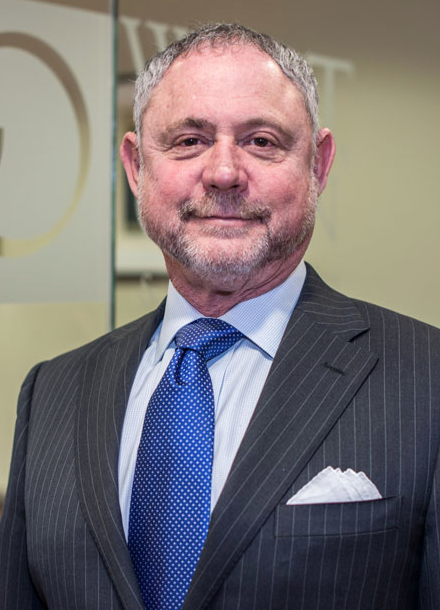 Richard has extensive experience in the representation of professional athletes and other public figures with the utmost regard for protecting his clients from media exposure and overly invasive discovery practices. His experience includes cases dealing with complex financial matters, such as the valuation of closely held corporations, professional practices, trusts and incentive stock options. A divorced father himself, he understands, from both a personal and professional perspective, what it takes to have a "successful” divorce. 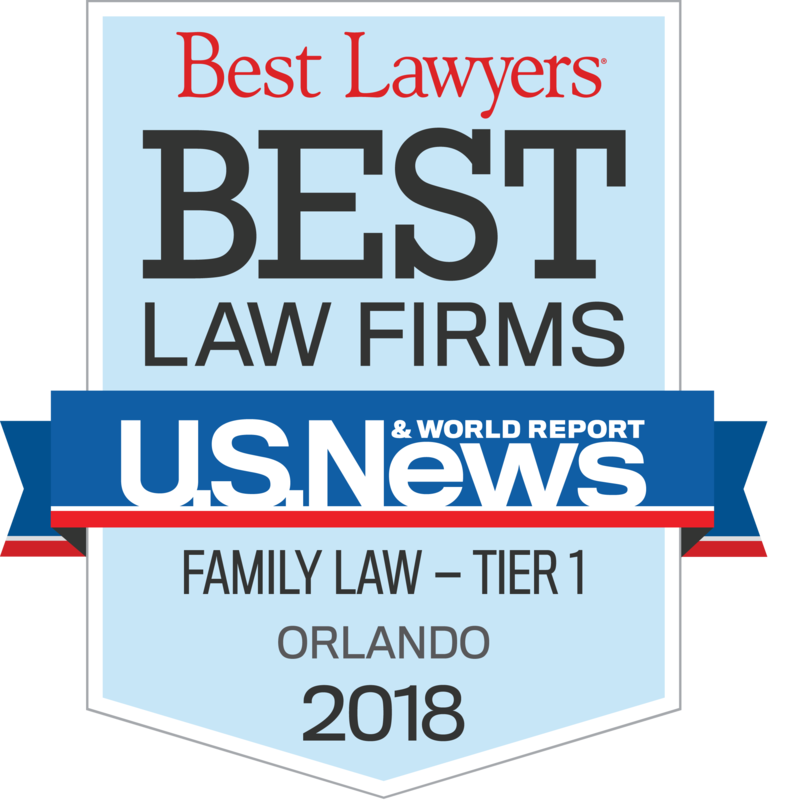 While his practice is primarily in Central Florida, which encompasses Orange, Osceola, Seminole, Brevard, Volusia and Lake Counties, he handles cases nationwide. Recognized as an innovator when it comes to the combination of family law and technology, he enjoys sharing his legal knowledge with others and frequently speaks at legal seminars and conferences. Shane’s interest in advocating for children expanded into committing himself to assisting people whose families are going through difficult transitions, which is almost always the situation in marital and family law matters. Coming from a family of divorced parents, he personally understands the effects divorce can have on families. Prior to attending law school, Shane worked for two years with families in crisis and advocating for abused and neglected children in Indianapolis, which led him to his desire to attend law school. During law school, Shane worked for a Jacksonville real estate law firm and spent one of his summers working for Children Legal Services, furthering his ability to advocate for children in need. He began his marital and family law career in Jacksonville, Florida. He was born in Indianapolis, Indiana; he grew up in Indiana, Kentucky and Virginia. Shane’s clients commend him for his calm demeanor, patience, compassion and ability to move cases forward in a positive direction. In a LawProCLE live webcast on February 2, 2018, Shane Herbert presented a general overview of Family Law Basics to benefit attorneys new to the area of family law. He discussed initial consultations, client intake, temporary and permanent relief, mediation, children issues and discovery. During the webcast, he answered specific questions from attorneys. The course is available on demand here for attorney’s Continuing Legal Education (CLE). Adam R. Sackrin practices marital and family law. He is committed to the prompt resolution of family law issues through creative problem solving. He employs mediation, arbitration and collaborative law as alternatives to litigation whenever possible, lessening emotional and financial trauma for his clients. Adam has experience guiding family members through many kinds of legal situations, from the amicable to the contentious and combative. Recognizing that these disputes are often more emotional because of the family relationships involved, Adam provides thoughtful advice and counsel during potentially traumatic times and is adept at using leverage to apply pressure — or get aggressive — when the case calls for it. Paying close attention to every detail, Adam believes it is easier to resolve a case on favorable terms when you are more prepared than the other side. A product of the University of Miami School of Law, Adam received highest honors and the Book Award for his performance in Litigation Skills, which culminated in a trial before a real jury, and was a competing member of the Trial Team. He also served as a certified legal intern in the Miami-Dade Office of the Public Defender and advocated for victims and children as an intern with the felony domestic violence unit of the Broward County State Attorney’s Office. In his practice, he has extensive experience representing parties pursuing or defending Domestic Violence Injunction proceedings, often on short notice. 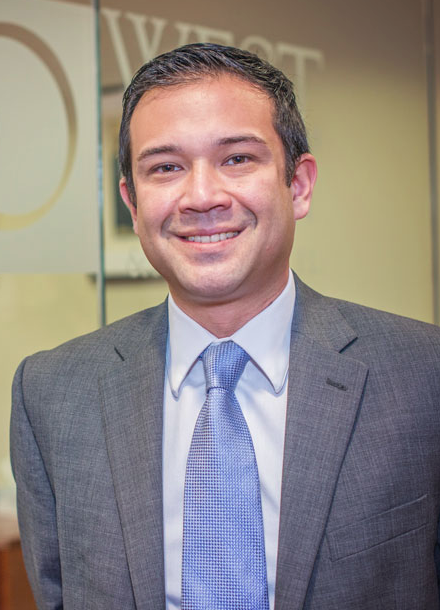 Focusing his practice on family law issues, Adam began his legal career in his hometown of Miami and has appeared in courts all over the state of Florida. 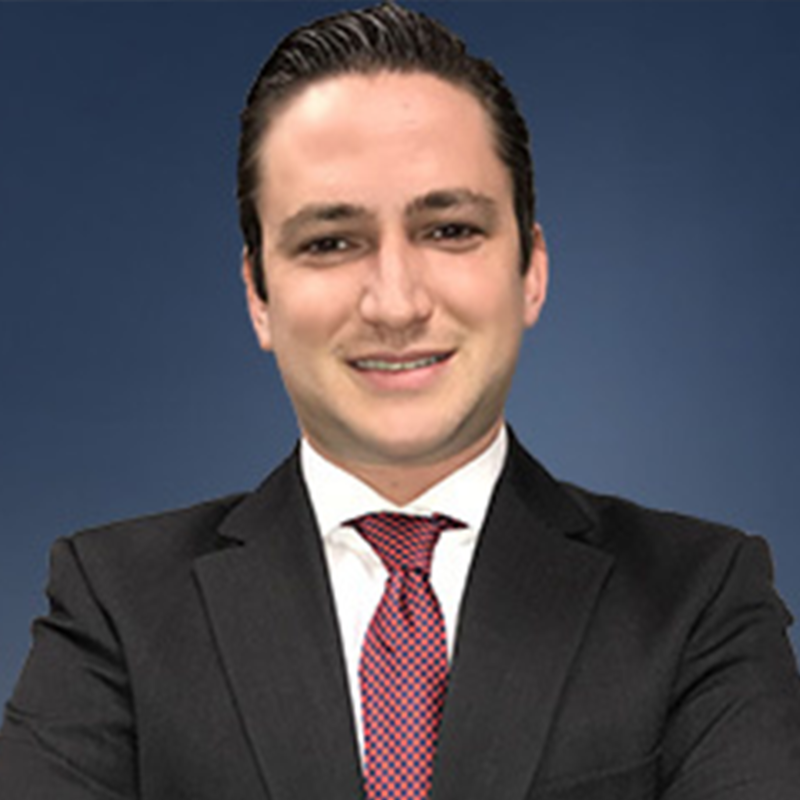 The son of two board certified attorneys in South Florida, Adam has handled and resolved an array of cases involving family law litigation, probate and trust litigation, incapacity and guardianship litigation, domestic/sexual violence injunctions, landlord/tenant and commercial disputes, and real estate matters. He has extensive experience representing clients with diminished capacity and/or their family members. He brings his knowledge and skill in these related areas of the law to every client he assists. Adam resides in Winter Park and in his free time can be found on the tennis court or playing with Phoebe, his two-year-old boxer/pit mix rescue pup.